Alma’s Only Bar will host Whiskey Tango for a free show today. Whiskey Tango acoustic guitarist Zac “Hot Wheels” Steinman describes the band’s music as bluegrass-rooted with a hint of rock, blues, electronic and dance. It’s music promoter Saam Golgoon’s birthday, so Steinman said to “come on out to support our show along with a birthday for an integral part of the Colorado mountain music scene.” The show starts at 9:30 p.m. Visit http://www.almasonlybar.com for more information. The Sam Holt Band will hold down the fort at The Barkley Ballroom on Saturday. Holt is known for his on-stage appearances with Widespread Panic and his national touring band Outformation. 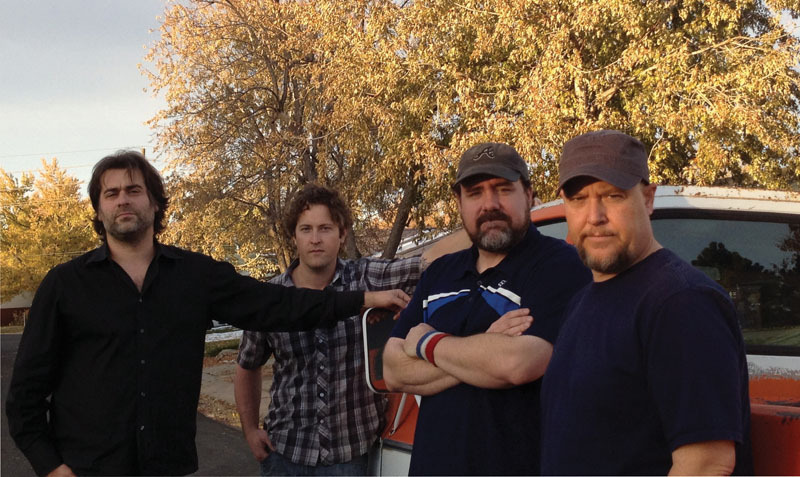 Sam Holt Band formed in late 2011 after Holt relocated to Colorado. “I’m so lucky to have these guys in the band,” he said. “Everyone is a great player, and we listen to each other.” Doors at 9 p.m. for the free show at 10. Visit http://www.samholtband.com for more information. Genetics will play a free show at 9 p.m. Thursday at The Barkley Ballroom. Originally from Grand Rapids, Mich., but currently residing in Fort Collins, Genetics will bring its hard-driving, big sound; psychedelic improv jams and intriguing melodies to Frisco. With something unique and creative to share with the masses, the band promises it will expand your mind and leave you excited for the next time you see Genetics live. Visit http://www.barkleyballroom.com for more information.